The 2019 season is nearly upon us! Work off the rust or try out lacrosse for the first time at our Winter Lacrosse Drop-ins at Millennium Place. Cost is only $7/player per drop-in. 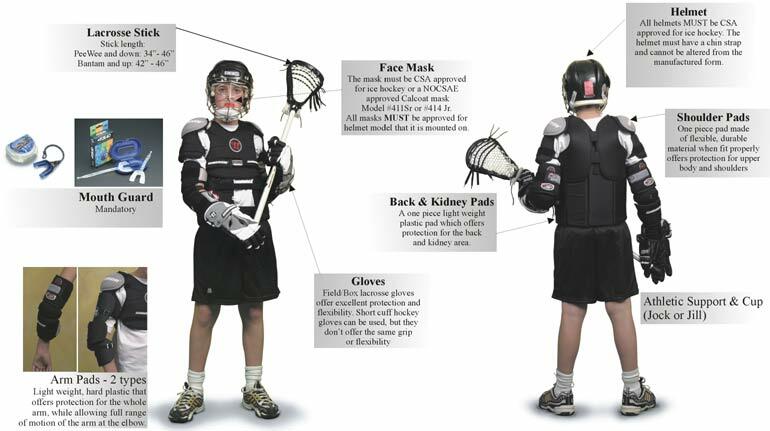 Equipment required for Peewee, Novice, Tykes & Mini tykes: Running shoes, Helmet, Lacrosse Stick & knee pads required. For anyone interested in learning about and playing a goalie position equipment will be available for use during the mini tyke/tyke and novice drop in sessions. Did you know the Sherwood Park Titans provides goalie equipment for the season for goalies? If you are interested in becoming a goalie contact us or your division director.